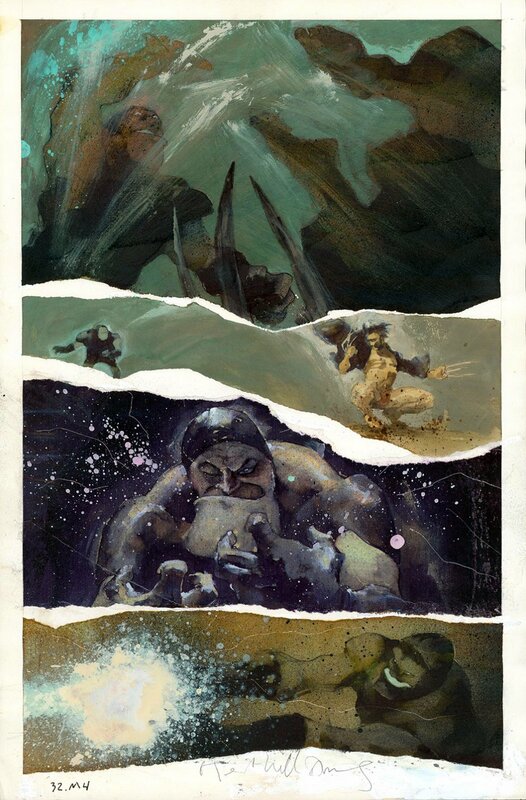 Great page by Williams from his and Jon Muth's seminal series. Paint on paper, 12 x 17 1/2 inches. Excellent condition. Signed by Williams.